Hanoi (VNA) - The Vietnamese women’s and men’s futsal teams will face defending champions Thailand in the opener of the 29th Southeast Asian (SEA) Games in Malaysia on August 18, per the event’s draw. 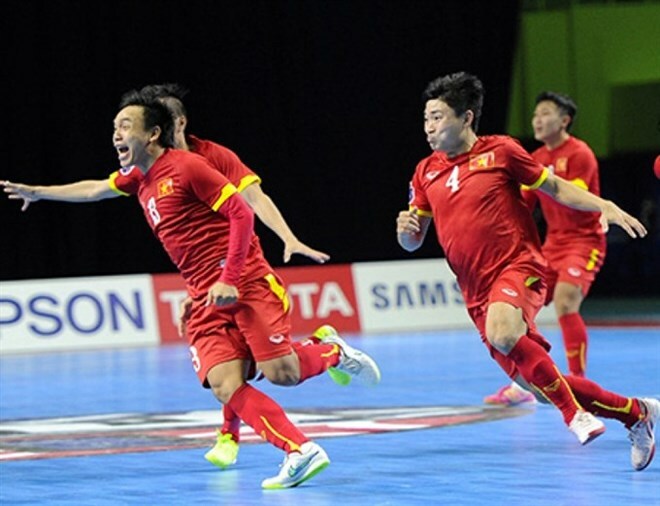 “These will be very important matches in the fight of gaining gold medal so Vietnam futsal will make every effort to win,” said Tran Quoc Tuan, Vice President of the Vietnam Football Federation. Vietnam’s male team will then face Malaysia on August 20, Myanmar on August 22 and Indonesia on August 25. Meanwhile, the women will compete with Malaysia on August 22, Myanmar on August 25 and Indonesia on August 27. Both events will be in a round-robin format and run until August 27 at the Panasonic Sports Complex.